The National Ground Water Association recommends having your well checked and tested by a licensed contractor at least once per year in order to check for water safety. While your water will be tested for many different type of contaminants, iron, manganese and nitrogen are three of the most common items that are found in contaminated water. If your water has a metallic or “rusty” taste to it, it is usually do to iron being in the water. In some cases, however, it can be due to manganese instead. While iron and manganese are both naturally occurring, it can lead to staining of your pipes and clothes if allowed to remain in your water. Installing a water softener is one way to remove iron and manganese from your water. This method is generally only beneficial if the iron and manganese are present in low quantities and if the softener is specifically designed for their removal. Other options for removing iron include aeration, chlorination or feeding ozone or hydrogen peroxide. A potassium permanganate feed with manganese greensand filters can also help to remove both iron and manganese. Nitrogen compounds can get into groundwater via manure, fertilizers, sewage, landfills and urine from farm animals. It can also come from the atmosphere, with plants attaching to the nitrogen and releasing it into the soil. Nitrate, nitrite and ammonia are the most common forms of nitrogen found in groundwater, with nitrates being particularly toxic for children under the age of six months. Reverse osmosis with a water softener can be an effective method for removing nitrates and nitrites. Oxidation, on the other hand, can be used to remove small amounts of ammonia. 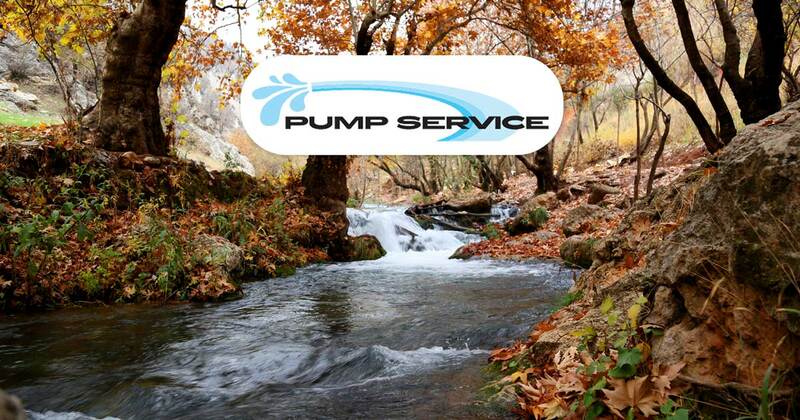 To learn more about these and other treatment methods for your water, contact Pump Service today!